There will be 2 rounds of 18 holes at Oshtemo Township Park. There will be a bunch of CTP prizes. Lunch will be provided as well as a player's package for all players. Amateurs that pre-register will get an additional disc! 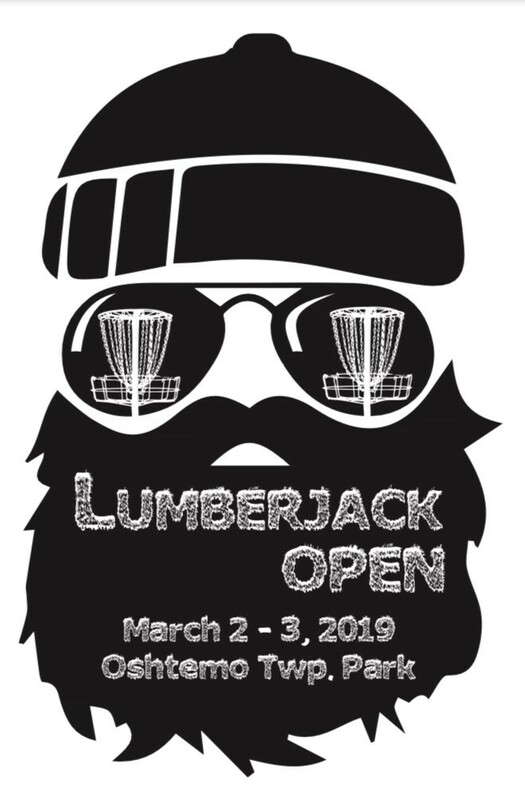 Featuring our famous Lumberjack Open trophies!